Mold is toxic, dangerous and thrives in damp and dark environments where temperatures range from 60 to 80 degrees. It’s no stranger to infesting homes, cars or other structures where people live their lives. In today’s age, it’s vital to be able to recognize mold damage, know its potential health effects and deal with it immediately. If you don’t deal with mold damage immediately, it has the potential to become a serious problem for you and your family. If you think your home has been infected with mold, here’s how to identify it and what should be done once you do. The truth about mold is it is everywhere! It’s indoors and outdoors but requires a specific action to reproduce spores that become airborne. For mold to become active, they must encounter moisture or food. Once this happens, mold colonies develop…and once they do they release their spores into the air! Sometimes, mold may be hiding in a spot where water damage occurred that you weren’t aware of. In that case, a moldy smell might be the only clue that it’s there. If you do encounter a moldy smell in your home, make sure you don’t ignore it. Be sure to follow the smell and properly inspect the areas where the smell is coming from before the problem gets worse. If you see surface mold or signs of water intrusion that includes discoloration, peeling or bubbling paint, bulging walls or ceilings, it’s time to inspect for mold. Broken pipes, a flooded basement, roof leaks or flooded rooms that are not properly treated and dried out within 24-48 hours can begin to show similar signs like above. The key to knowing if these are from mold is if the symptoms lessen when you are not home. As we previously said, mold is everywhere. While we’re not exactly sure how many species there are, experts estimate there are over a few hundred thousand. When trying to identify mold in your home, remember that each mold type has its own growth patterns and health effects. In addition, it’s good to be aware of the common places to find mold so you are staying ahead of encountering harmful and toxic substances. Allergenic: Molds causing and producing allergic reactions, such as asthma attacks. Pathogenic: Molds that result in further health problems when suffering from an acute illness. Ulocladium – Mold that thrives in wetness and water. It is usually black in color, it’s typically found in homes and buildings that have experienced extreme water damage. Trichoderma – Allergenic mold type with five different subspecies. It’s generally white in color with green patches and grows rapidly. Stachybotrys – Also known as Black Mold, it’s a toxigenic type of mold that can also cause allergic reactions. Penicillin – Allergenic form of mold, easily recognizable by its characteristic blue or green colored surface with a velvety texture and is often found in water-damaged homes and buildings. 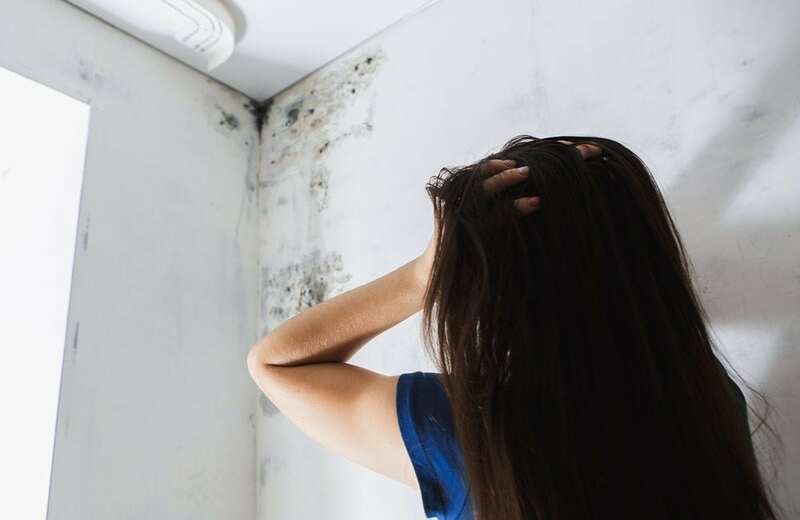 Mucor – Allergenic form of mold that usually grows in thick patches, often white or greyish in color and most often grows near air conditioning, HVAC systems and ducting due to moisture from condensation. Chaetomium – Mold commonly found in water-damaged homes and buildings that has a cotton-like texture and usually changes colors from white to grey to brown and eventually to black over time. Cladosporium – Allergenic mold type that can grow in both warm and cold conditions. It is often found thriving in indoor materials such as fabrics, upholsteries, and carpets. Fusarium – Both an allergenic and a toxigenic type of mold that grows in homes with water damage. It’s capable of growing and spreading at cold temperatures. 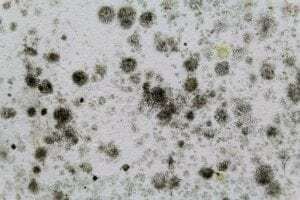 Aureobasidium – Allergenic mold, usually developing into a pink, brown or black color can be found growing behind wallpaper or on painted or wooden surfaces. Aspergillus – Common mold that produces long flask-shaped spores that can form thick layers or walls of mold. Because there are over 185 species of Aspergillus mold, it can appear in many different colors. Alternaria – The most common form of allergenic mold in the world, producing a velvet-textured mold with dark green or brown hairs. It typically grows wherever dampness occurs. Acremonium – Toxigenic mold type that evolves in its appearance over time and typically grows in household systems and areas such as condensation from humidifiers, cooling coils, drain pans and window sealants. If you’ve been exposed to Stachybotrys, it’s incredibly important to seek medical attention immediately. This is mold type to be taken very seriously, as it is linked to neurological problems in children and pulmonary bleeding in infants. If you suspect there is black mold in your home, make sure to remove children from the home to prevent their exposure to Stachybotrys. It is also vital to contact a mold remediation professional immediately to help restore your home back to safety. You notice a musty smell, but you cannot find any visual evidence. 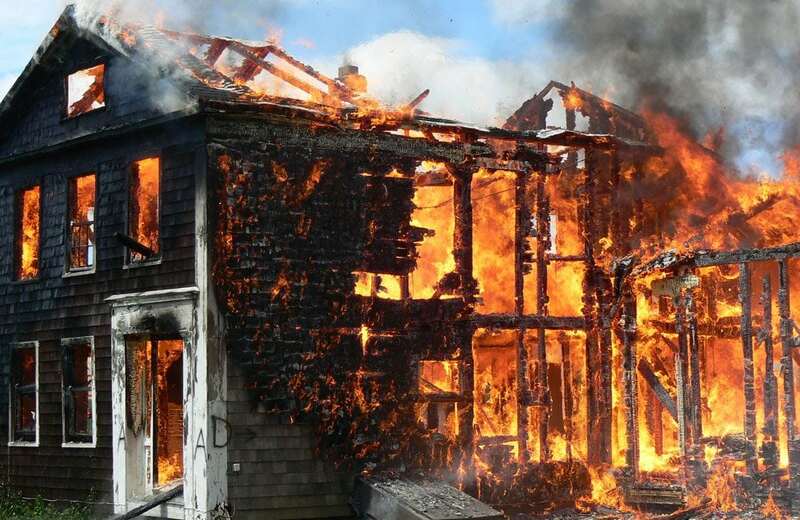 You notice visual evidence and you need to find out the extent of the damage. When there is no visual evidence or smell, but someone has persistent symptoms that mold causes. When you need help locating the source of the water that’s causing the mold. When you’re buying or selling a home. When you need a formal plan to remove the mold and repair the damage. If you smell mold, consider having a qualified mold remediation professional locate the problem area where mold may be growing. The benefit to hiring professionals is they have the tools and talent to determine the extent of the mold, locate the source of moisture and come up with a plan to help.